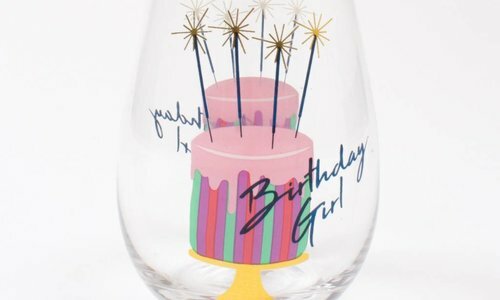 What better gift than wine? 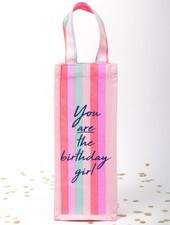 "You are the birthday girl" sentiment on a striped pink wine tote. 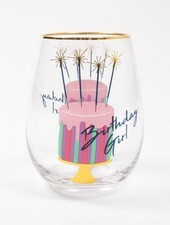 Birthday Girl stemless wine glass with cake and candles and gold rim. 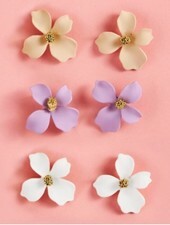 Pastel flower petal earrings for pierced ears add a whimsical touch to any look. 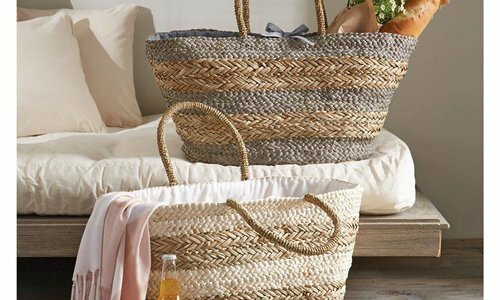 No more ruining white towels with mascara! 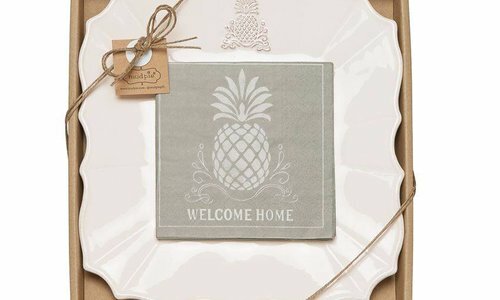 Makeup removal kit includes two towels, pink terry headband and clear gift bag. 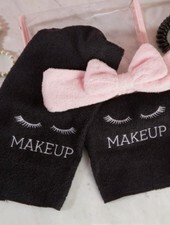 Black towels feature eye lashes and "Makeup" sentiment. 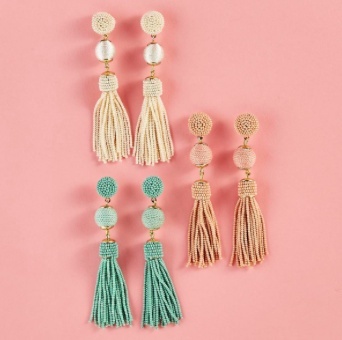 2 styles available in this straw clutch purse: fringe and crescent pom. 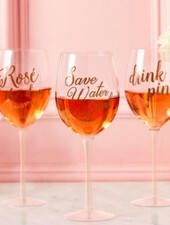 Both add casual cool to any look. Lounge in comfort with these lightweight cotton seersucker pants that offer a relaxed fit specially designed for ladies. Feature a satin tie ribbon and trimming.. Ffalse-fly and front accent pocket give tailoring details.